I love getting blowouts, and I never thought to go to the Hair Cuttery for one. I was recently given the opportunity to give Hair Cuttery a try (c/o). 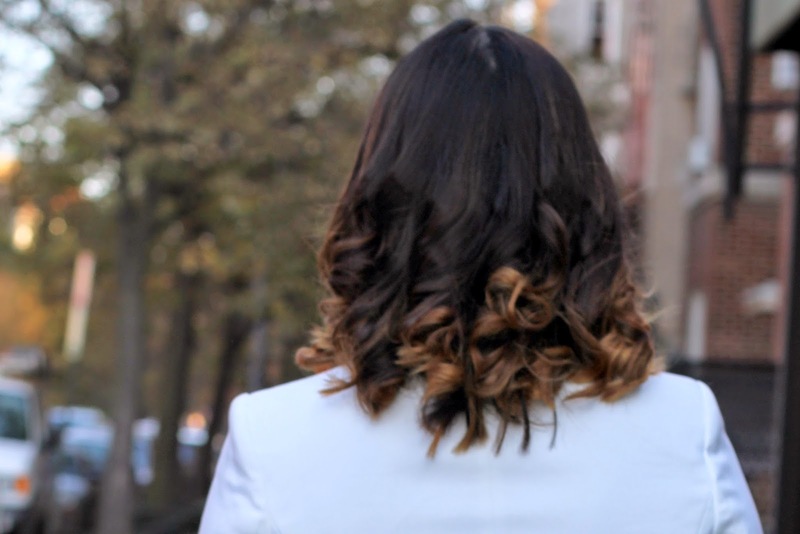 Since the price list stated only $20 for a shampoo and blowdry and the DC location was convenient for me, I was very curious to see what the experience would be like. This is how my hair normally looks - straight with a little bit of bed head in the back (let's be honest). I asked my stylist for a shampoo and blowout with "beach waves". My stylist seemed a little unsure of what I was asking for so I pulled up a picture for her on my phone, and I felt we were both in agreement that she would give me "big curls". She let me know upfront that it would cost $35 total. That's more than I expected to pay but agreed since I was provided a $50 gift card to try out the service. The whole appointment took about 45 minutes. While I don't think she gave me "beach waves", I didn't think the tight curls looked bad. They were pretty, and I received some compliments on my hair. The reason I was charged $15 more than I expected was because a flat iron was used to create the curls (an "iron set" is an extra $15). Would I return to Hair Cuttery for another blowout? Possibly...but I would try another location or stylist. My stylist was sweet and friendly but even with a picture example wasn't able to give me exactly what I wanted. 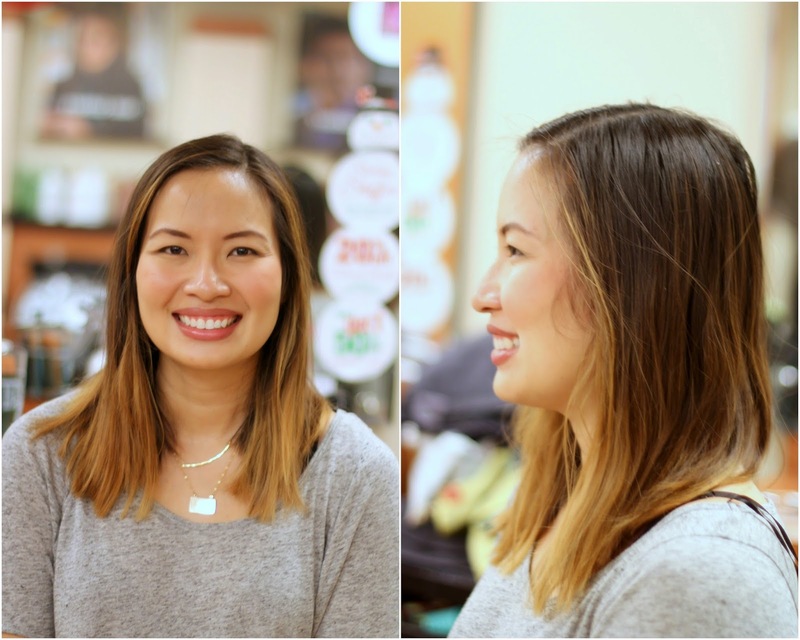 Have you ever tried Hair Cuttery for a blowout? What was your experience like?